Here are the most interesting items that have come across our desks, laptops, phones this week. As always, EveryCloud has no affiliation with any of these unless we explicitly state otherwise. 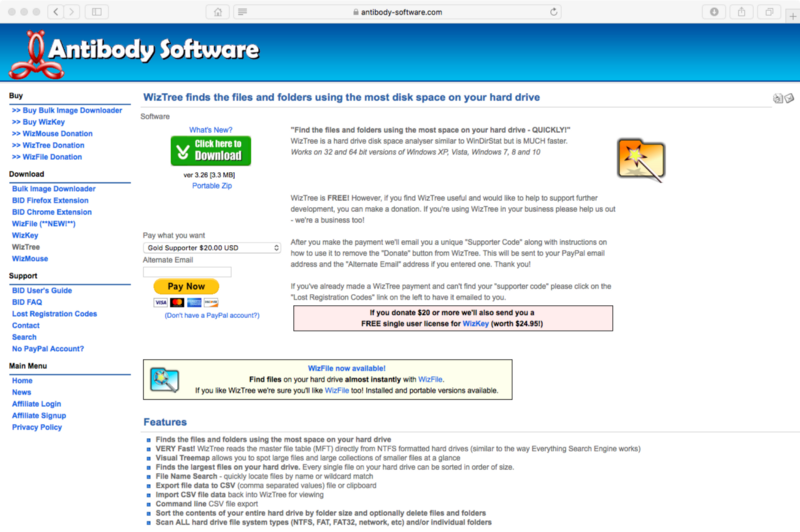 WizTree helps you quickly find the files and folders using the most disk space on your hard drive. Rather than searching the drive and checking each file to determine size, WizTree gets its information straight from the NTFS Master File Table — which means it happens almost instantaneously. While this approach makes WizTree faster than any other type of program in this category, it only works with NTFS filesystems. Use a mobile app barcode scanner to input IT hardware inventory. Just scan, then copy and paste instead of entering manually. You’ll save a little time and eliminate the possibility of introducing typos. 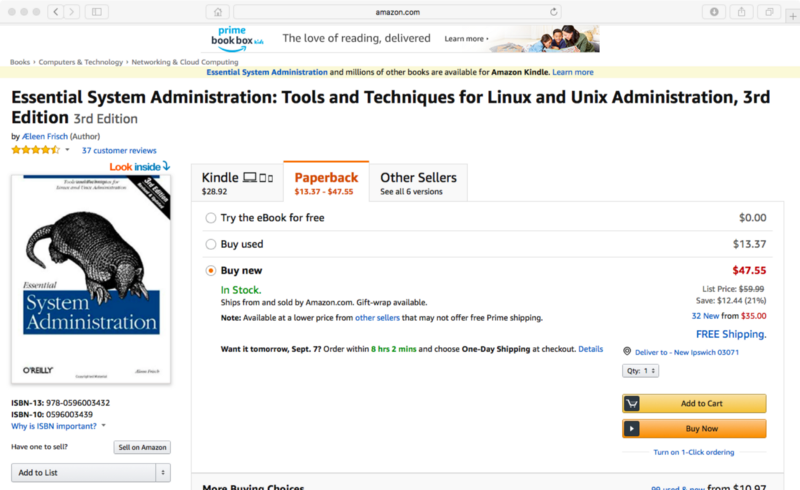 Essential System Administration is a practical, comprehensive guide for the Unix sysadmin, covering all the fundamentals required to run AIX, FreeBSD, HP-UX, Linux, Solaris, Tru64, and more. Organized to fit the system administrator’s job, it discusses higher-level concepts and the procedural details to carry them out. This updated version covers: DHCP, USB devices, the latest automation tools, SNMP and network management, LDAP, PAM, and recent security tools and techniques. 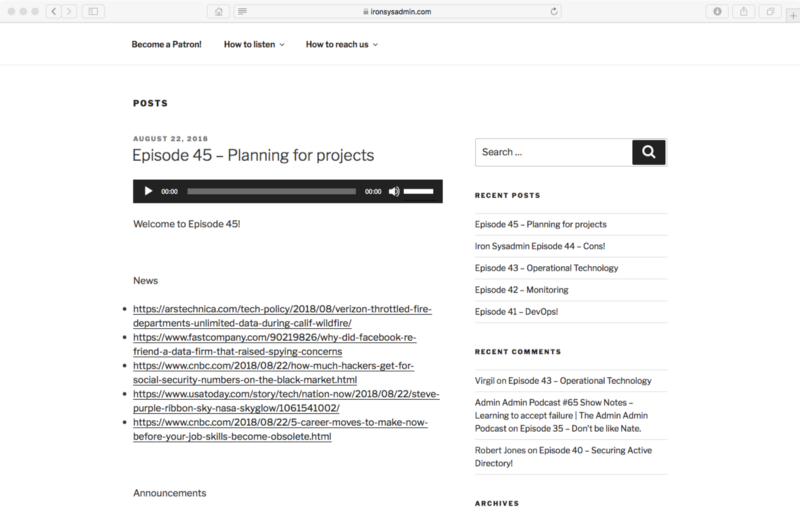 Iron Sysadmin Podcast: This podcast features expert sysadmins covering all manner of topics of interest in their field. Since 2016, Iron Sysadmin has been covering the latest industry news, ideas, strategies, and chat — always with a focus on the practical needs of real-world sysadmins. RBLmon helps you proactively solve mail-delivery issues. This fully automated online service tracks your IP addresses against the most-popular real-time blacklists (RBLs). 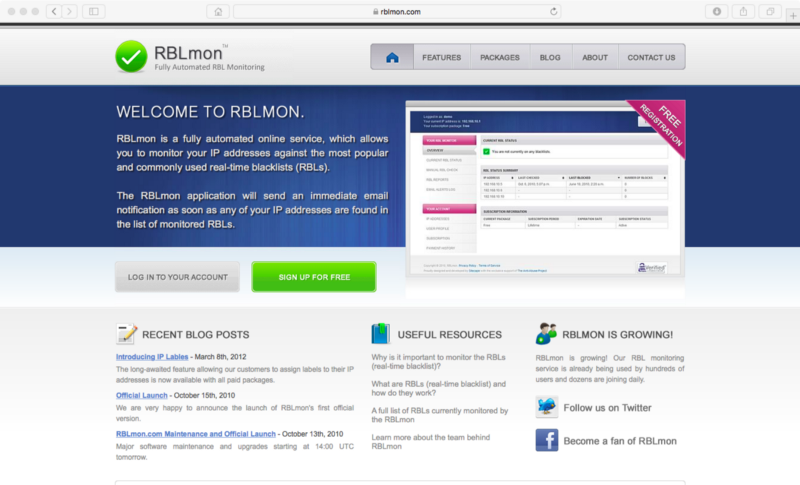 The moment any of your IP addresses are found in a monitored RBL, RBLmon will send an immediate email notification to alert you, so you can get busy solving the problem.